DevOps has become a critical driver of success and scalable growth across industries. 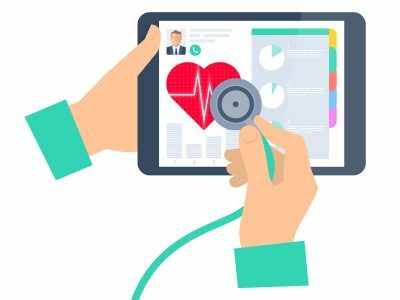 As health tech companies strive to become more agile and deliver more innovative solutions, many are turning to DevOps to increase efficiency, streamline operations, and enhance patient experience. 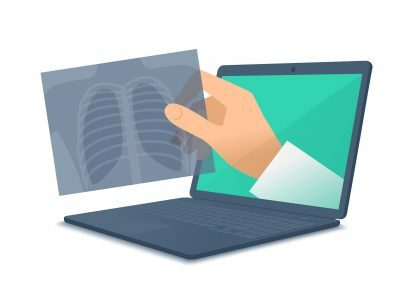 Experts predict that industry executives will invest funds in enterprise health clouds, cognitive technologies, and data and network security in order to address increasing demands for data-driven and responsive patient care. 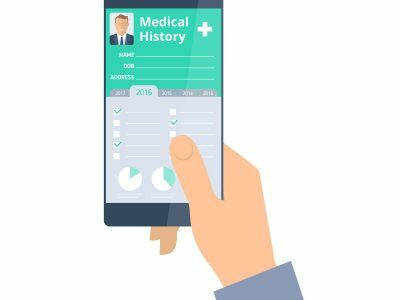 As organizations embrace telehealth services as a primary method of care, the reliability and accuracy of the patient data collected at the point of care will become more and more critical. In fact, in 2018 the greatest amount of healthcare IT spending, over 76%, will be dedicated to managing data and analytics. 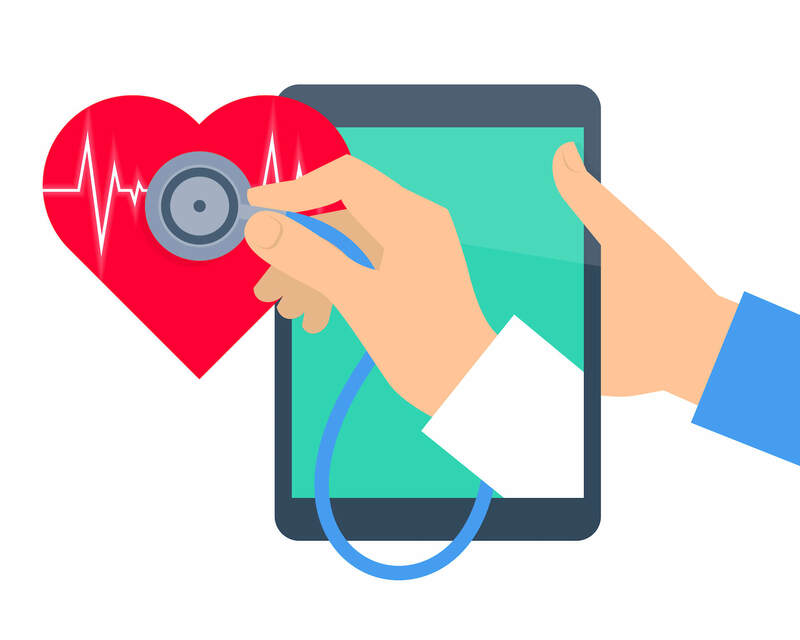 Many telehealth solutions providers will turn to DevOps as a method of automating patient data transmission through a CI/CD pipeline or cloud infrastructures. Doing so, will enable the regular collection and accurate transmission of data between the patient and provider, accelerating the delivery of accurate diagnoses and medical interventions in real time. Security and patient privacy are top concerns in the healthcare industry. Forrester predicts the industry will outspend others in data and network security by more than 4%. DevSecOps best practices can significantly enhance system and data security by locating vulnerabilities, addressing threats, and mitigating risks with increased speed and accuracy. As more healthcare companies invest in AI, ML, and IoT technologies, software teams will need to roll out more frequent updates to improve services and expand capabilities. Applying a DevOps approach will enable incremental improvements with smoother updates, enhancing digital tools to improve patient experience and patient convenience. Avizia, a leading provider of telehealth solutions, adopted DevOps principles to increase efficiency and release frequency. 10Pearls helped the company transform its software deployment process through DevOps best practices. By implementing DevOps methodologies, including CI, CD, and automated testing, the company was able to shorten delivery time and streamline the release process. Overall, this digital transformation led to an improvement in the company’s customer experience and an increase in efficiency. To learn more about how DevOps can transform your healthcare organization and enhance capabilities, visit our DevOps Consulting Services page or read our DevOps 101 guide today.